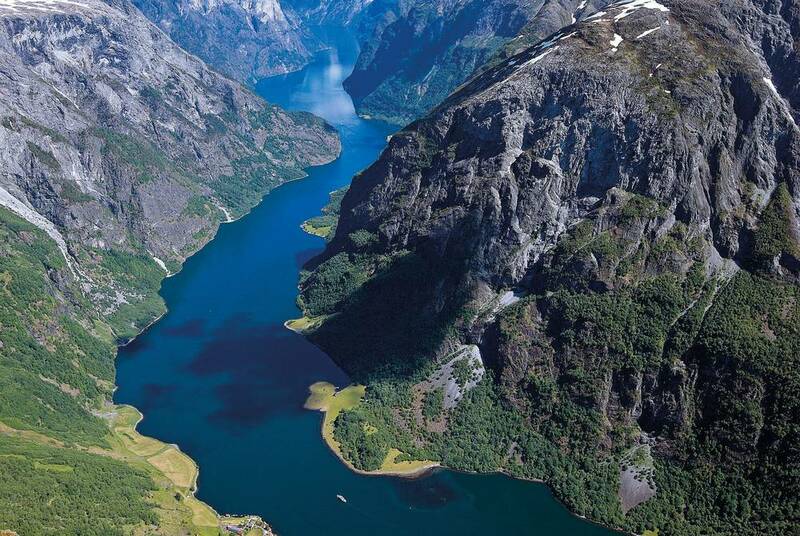 This ultra-scenic break will see you explore the gateway to Norway's world-famous fjords – the idyllic city of Bergen. 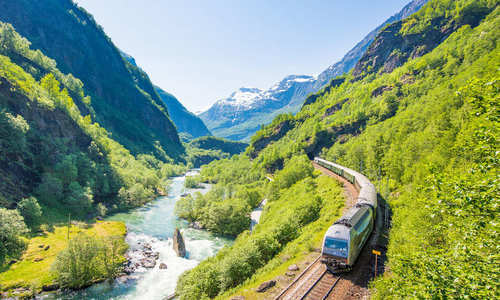 Here, colourful wooden houses and a UNESCO World Heritage wharf delight before a combination of rail journeys, bus rides and fjord cruises take in the sheer drama of Nærøyfjord and the pretty village of Flåm, the terminus for the world's steepest standard-gauge railway. 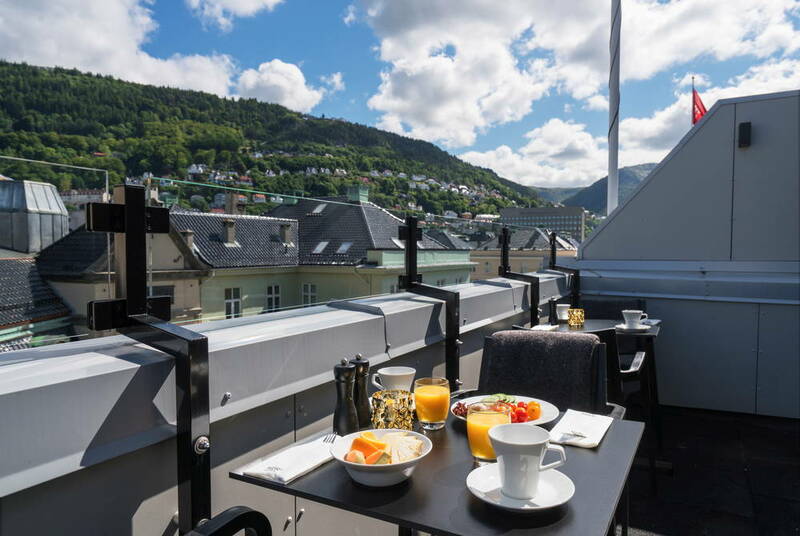 Each evening, you'll enjoy the comforts of your contemporary hotel complete with rooftop terrace; it's ideally located just a short stroll from the waterfront and Fløibanen funicular. 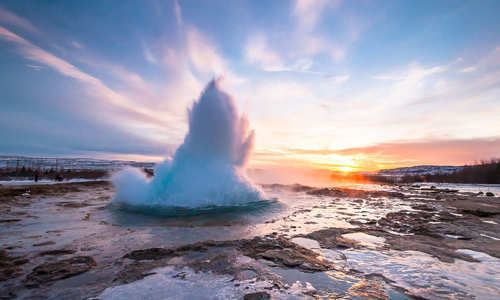 Depart the UK and arrive in Bergen whose famous Bryggen wharf is home to colourful Hanseatic buildings and a museum where exhibits showcase the city's rich trading past and traditional stockfish industry. On arrival, check in at the contemporary Thon Orion, where you’ll stay throughout your holiday. 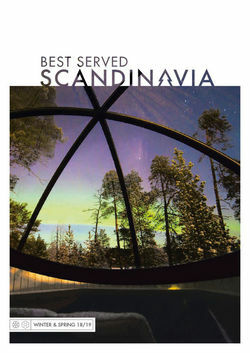 It's ideally situated just moments from Torgallmenningen town square and the city’s Hanseatic waterfront. Rooms are bold with plush beds, comfortable furnishings and oversized Art-Deco-inspired headboards, and if you visit during summer, be sure to take advantage of the rooftop terrace, boasting panoramic vistas over the city. 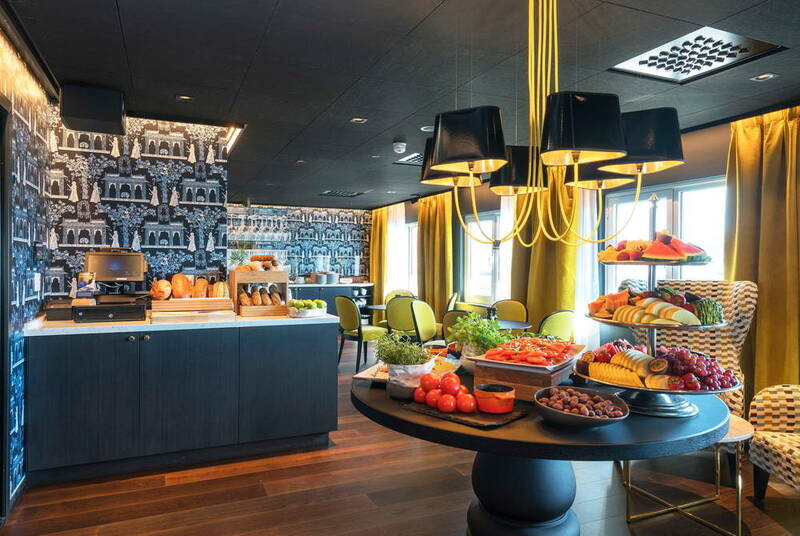 In the evenings, enjoy a complimentary light meal alongside free teas, coffees, fruit and sweets throughout the day. 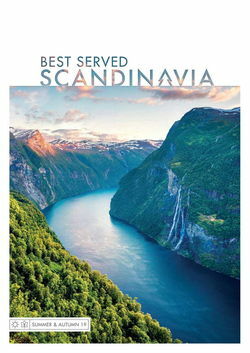 Today’s Norway in a Nutshell tour begins with a journey on the scenic Bergen railway, passing rolling hills and pristine fjords. 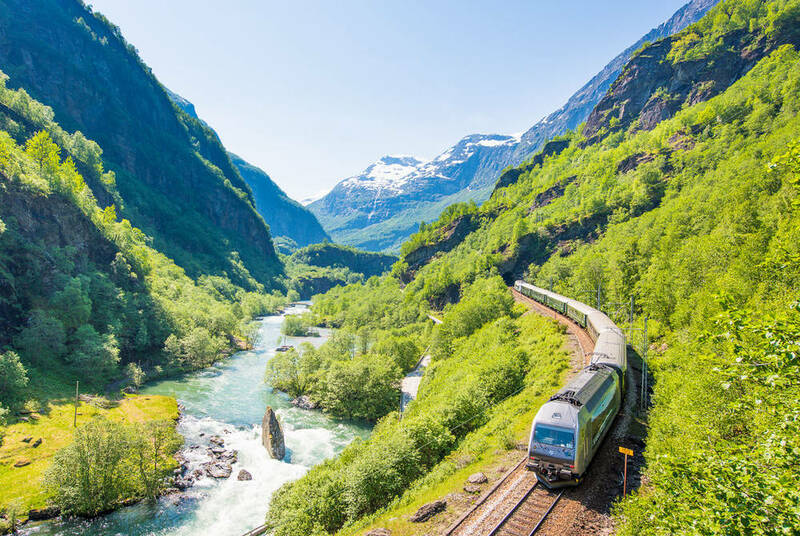 Then, swap to the Flåm railway – the steepest standard gauge railway line in the world – to descend through verdant valleys and past cascading waterfalls to the shores of Aurlandsfjord, a branch of Sognefjord – the longest and deepest fjord in Norway. 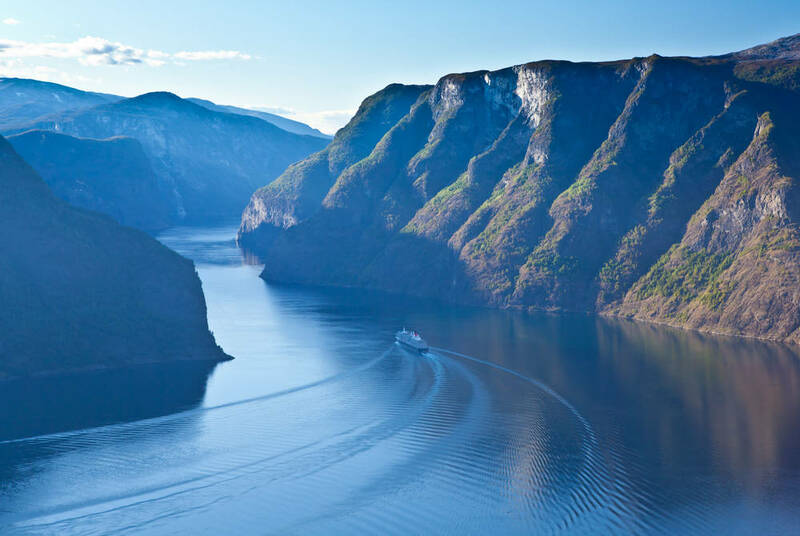 From here, a scenic cruise will see see you along the narrow waterways of Nærøyfjord, drifting past snow-dusted mountains and pretty villages that seem to cling impossibly to near-vertical cliffs. 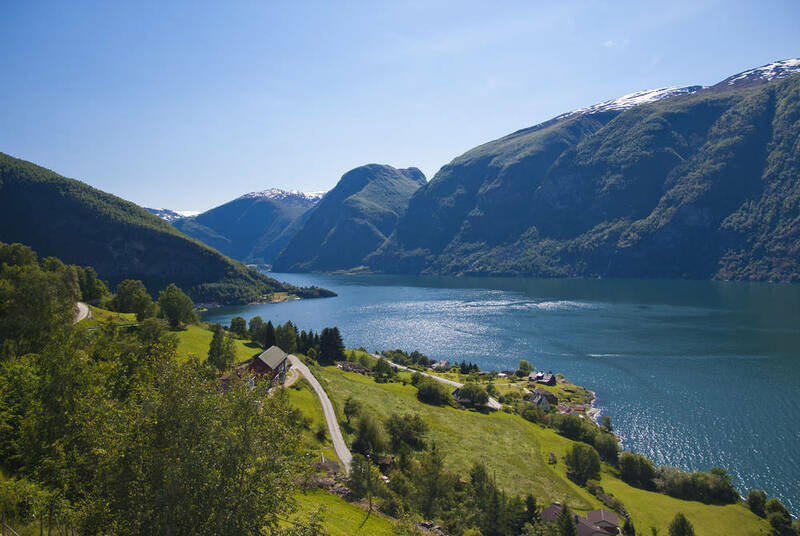 Discover the tiny village of Gudvangen and Nærøydalen’s hilly backdrop before a bus journey around the winding hairpins of Stalheimskleiva sees you back to Bergen. Enjoy a day at leisure to explore Bergen’s myriad delights, from the delightful Festplassen Gardens to the city’s popular fish market. 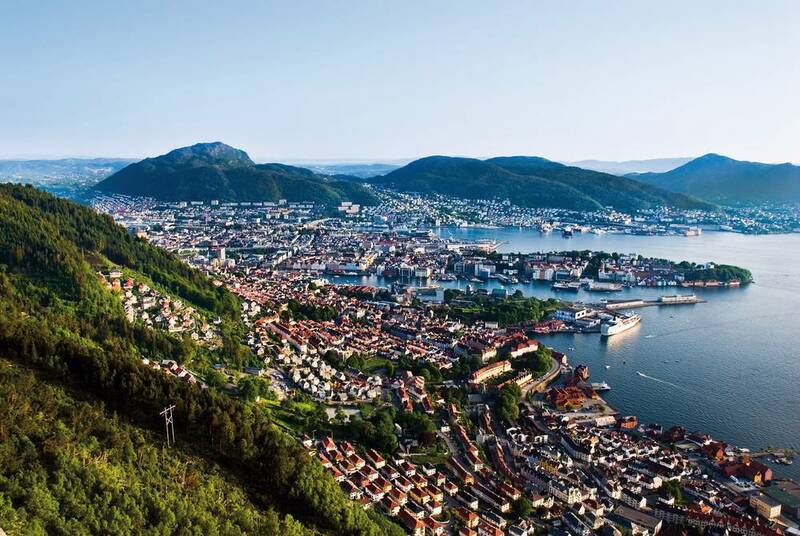 Stroll between colourful quayside warehouses and walk through the surrounding pine forests soaking up the views.And, no visit to Bergen would be complete without a ride on the Fløibanen funicular to take in the whole city and its surrounding from the summit of Mount Fløyen. For your last evening, perhaps try out one of Bergen’s excellent restaurants; the superb1877, with its menus based on seasonal and locally sourced produce, is among our favourites. After breakfast, head to the airport to take your flight back from Bergen back to the UK.